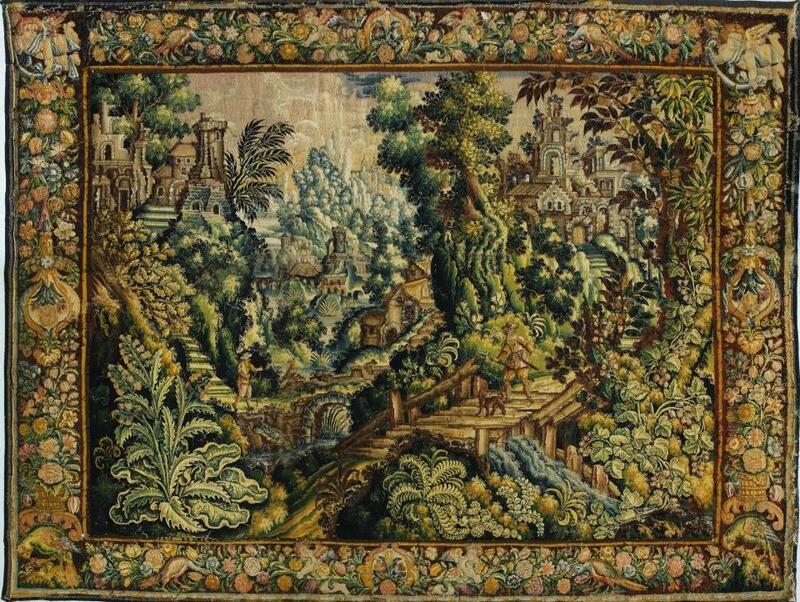 The back of a tapestry can help us unpick the history of its creation and repair from elements not visible from the front. 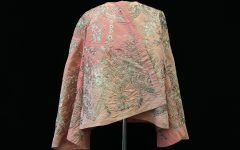 These include patches, raw ends of threads and, my favourite part, a glimpse of the original colour, unfaded as it has been protected by the lining. Visiting the Great Hall or Great Watching Chamber at Hampton Court Palace, you might notice that some of the tapestries can appear to have dull or faded colours, perhaps with a general blueish hue. As demonstrated by our tapestry recolouration project Henry VIII’s Tapestries Revealed you can see that these muted colours are a far cry from the original splendour of these works of art. 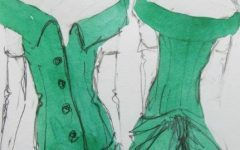 This colour change is caused by decades, sometimes centuries, of sunlight altering the chemical structure of the original dyes. This is known as light fading and some dyes and colours are known to be particularly susceptible. The reason many tree leaves and plants appear to be blue is that the original green colour was made by combining blue and yellow dyes. Some natural yellow dyes fade very quickly, whereas blues tend to be more light fast so, over the years these become more evident. As I enter the second half of my tapestry conservation internship I have recently started the full conservation of an early 17th-century ‘Verdure’ tapestry. The term verdure is a generic one used to describe a tapestry showing a scene of nature, such as a forest or landscape, rather than those of biblical or classical literature. This full conservation treatment involves stitching a linen support onto the back of the tapestry to strengthen it and take its weight when hanging. This system of support is common throughout textile conservation and can be used for tapestries with a variety of condition issues by adjusting the type, density and amount of stitching used. 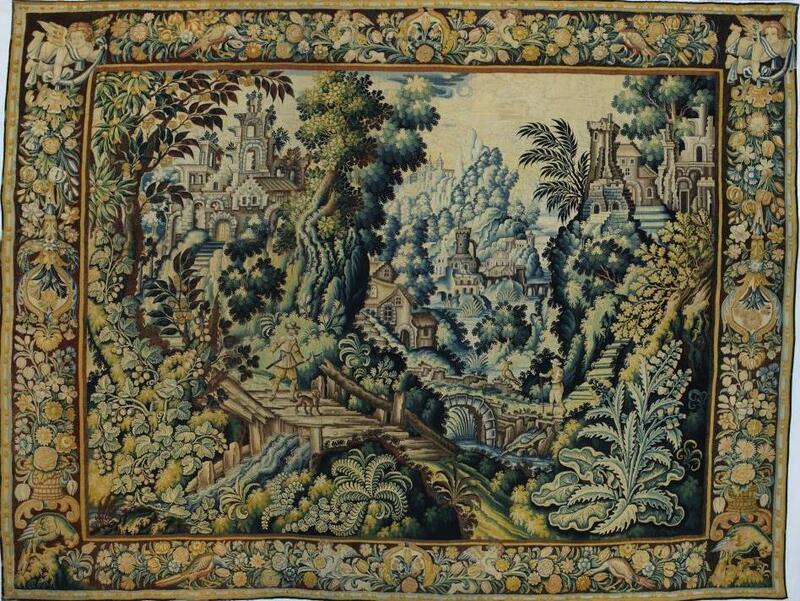 The images below show the front and back of our Verdure tapestry. Notice the blue hue on the front, compared to the more luscious appearance of the foliage on the back. 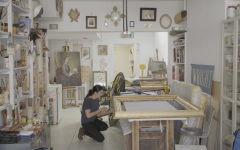 As conservators, we document our work, and photographs are taken at every stage. These detailed images of the back of the tapestry mean that even when hidden by its support and protective lining, we have a permanent record of the tapestry’s colour and construction. 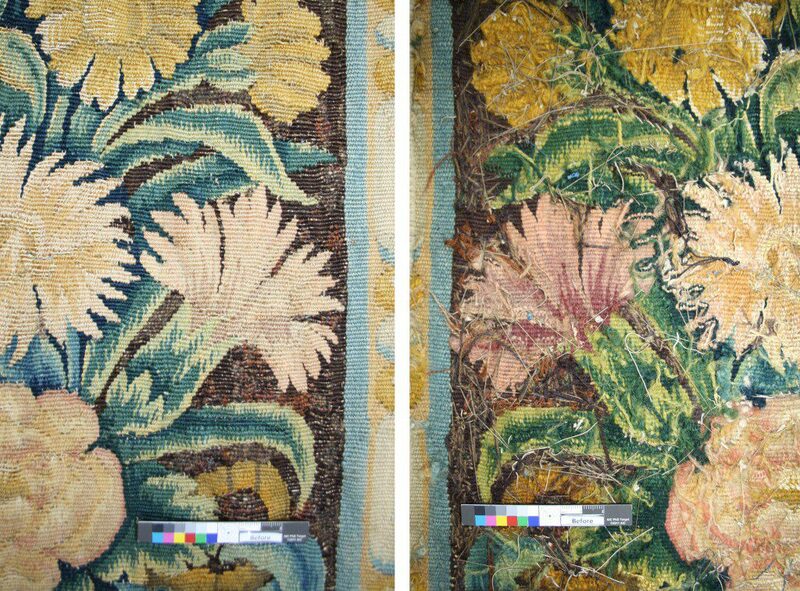 This will ensure that future conservators have as full an understanding of the tapestry as we do today.